Discover all our fantastic products! 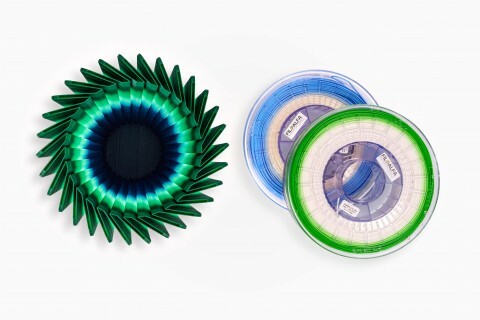 700 gr PLA 3D printer filament ø 1,75 mm spool. Colour: "terracotta", mat. 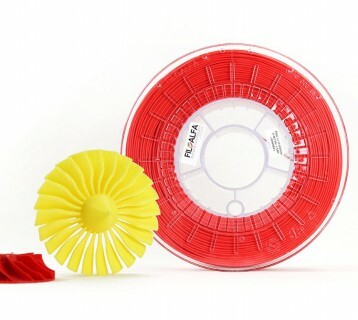 700 gr PLA 3D printer filament ø 1,75 mm spool. Colour: metallic grey. PLA 3D print filament. Suggested printing temperature: 190°C-220°C. 700 gr PLA 3D printer filament ø 1,75 mm spool. Colour: grey. At Ciceri de Mondel we constantly pay full attention to the row material choice (polymers, colors and additives) in terms of quality and origin, so that we are proud to affirm that all our filaments are MADE IN ITALY. The extrusion lines are made in Italy as well. Procuct data sheets are available in the download area for each FILOALFA filament. 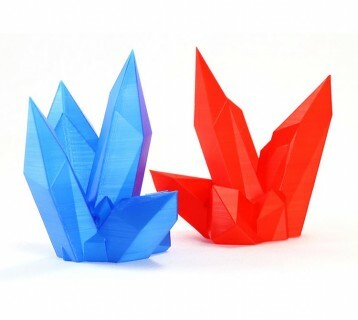 For each filament is also available a real picture and detailed print and use information. In the download area you can find a table containing specific print suggestions: Print Speed Guideline, Print Temperature Guideline, Heatbed Temperature. Ciceri de Mondel S.r.l., in pursuing its customer focused vision of limiting the health and safety risks involved in using its products, commissioned a reputable Services Company, specialised in chemical, commodity and environmental related analyses, to assess pollutant air dispersion when processing thermoplastic polymer filaments with a 3D printer (thermo extrusion).